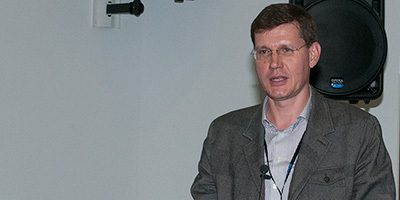 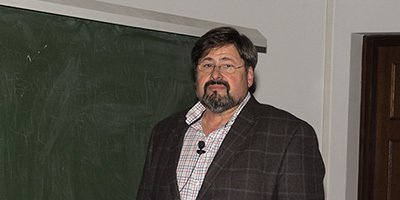 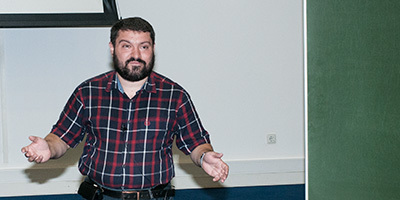 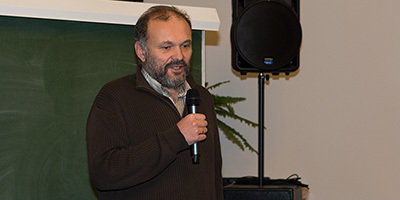 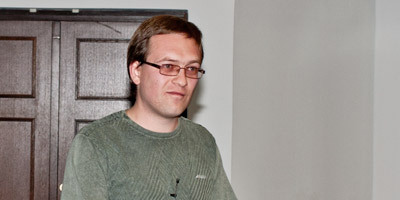 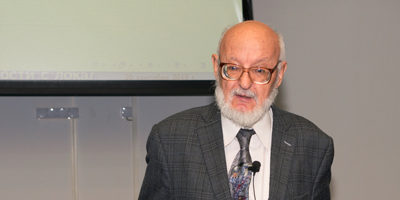 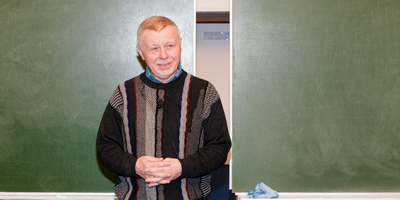 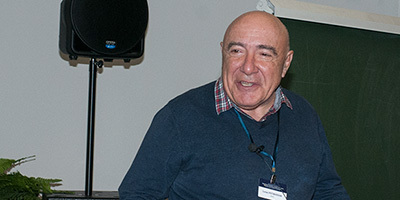 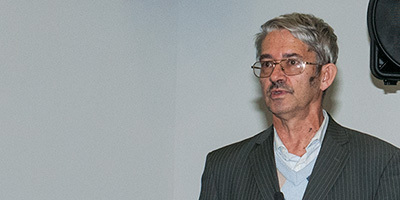 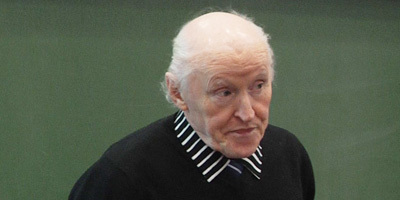 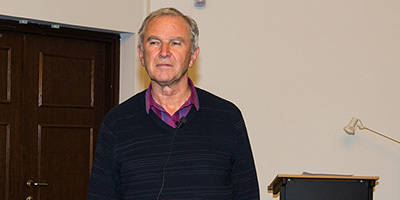 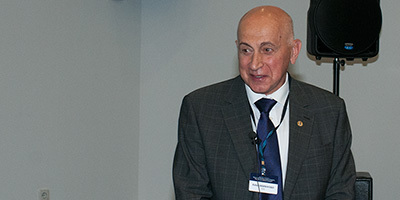 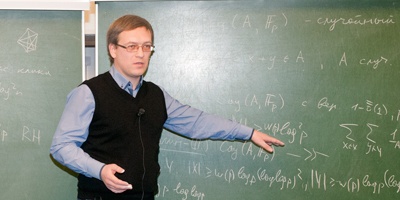 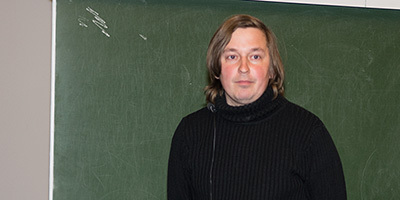 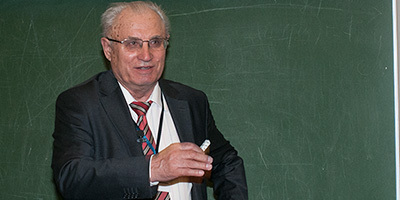 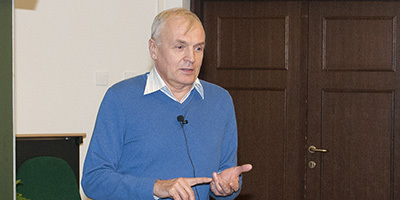 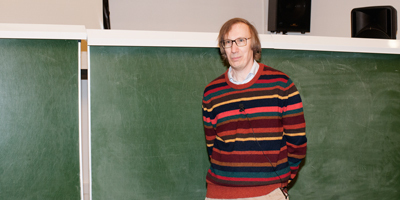 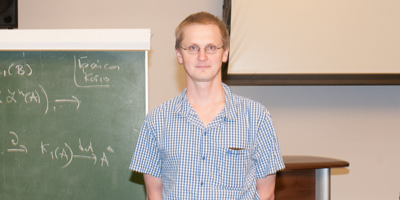 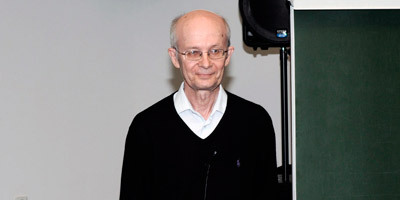 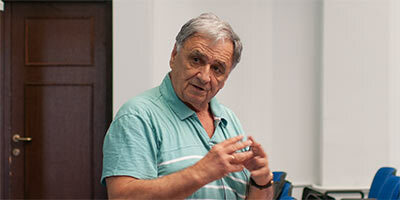 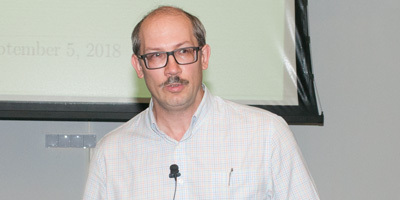 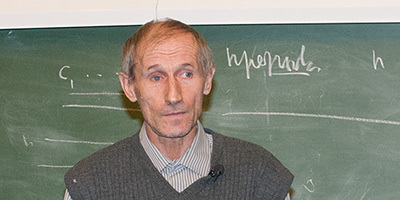 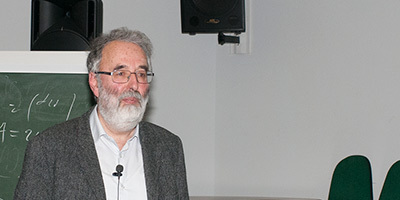 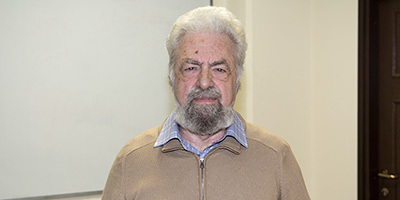 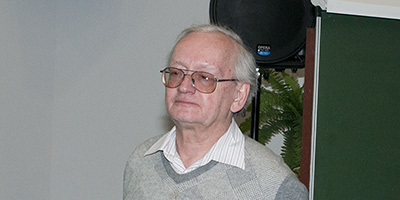 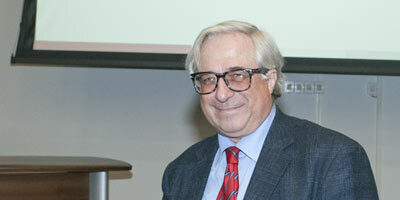 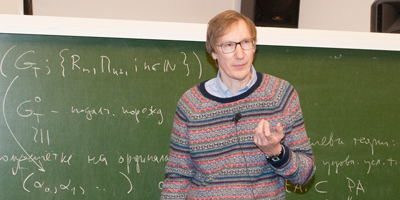 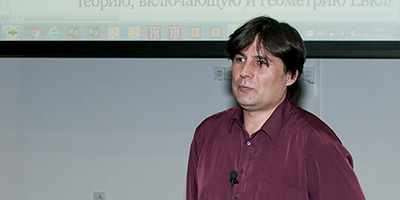 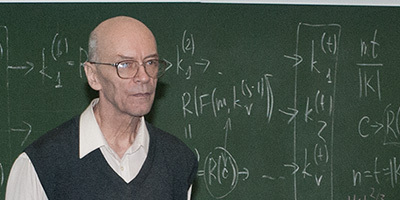 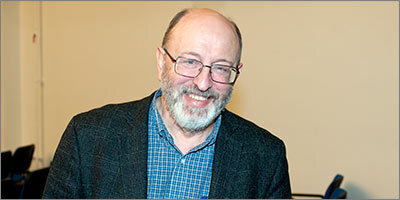 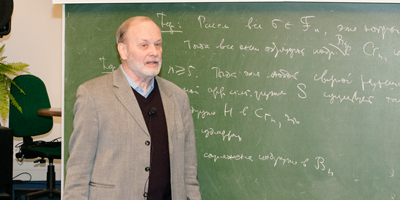 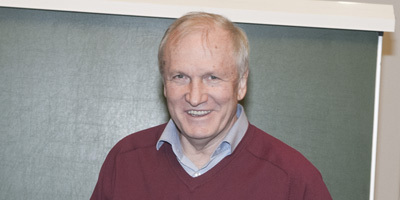 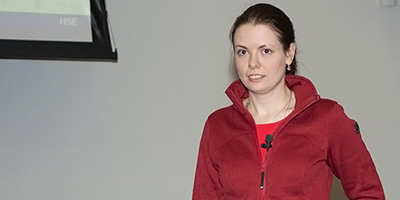 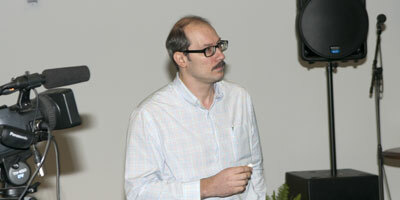 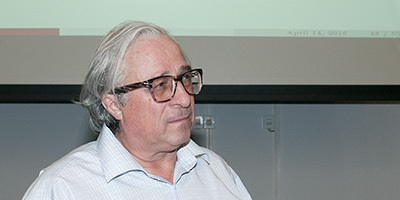 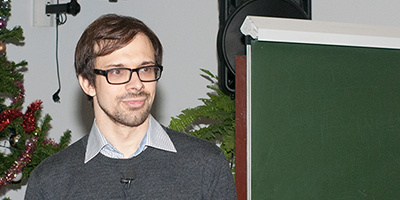 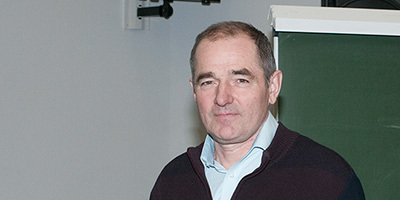 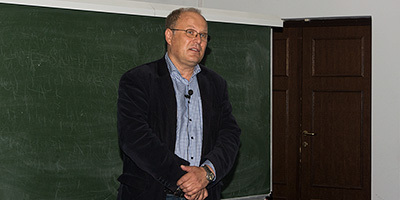 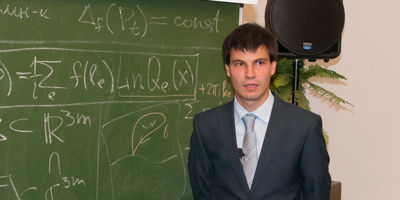 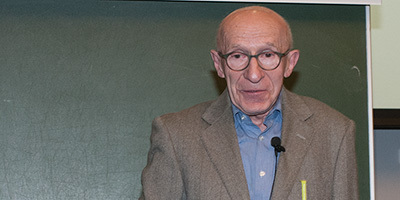 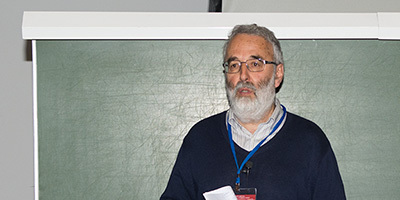 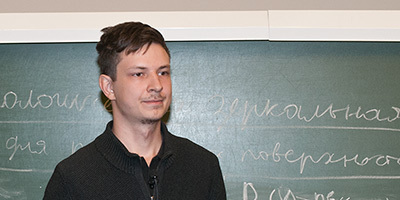 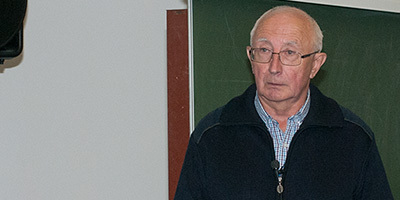 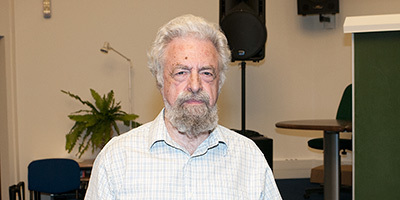 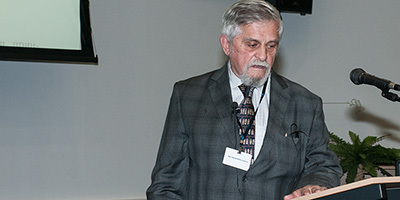 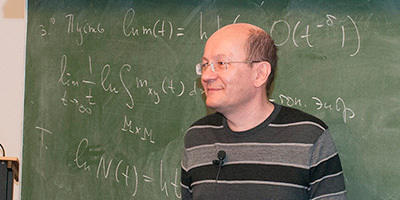 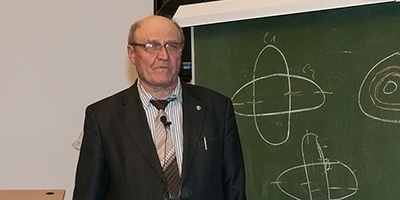 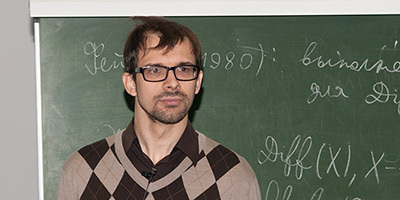 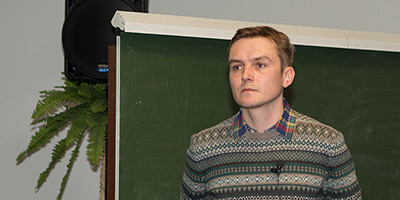 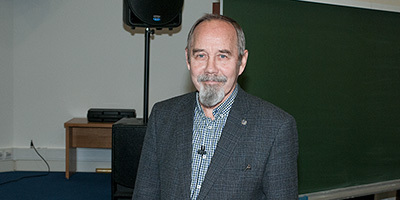 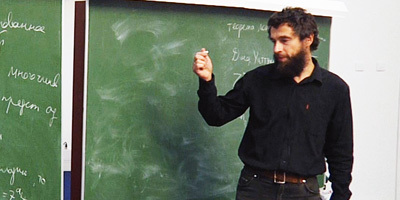 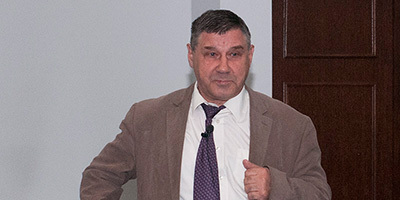 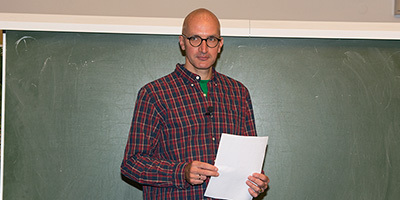 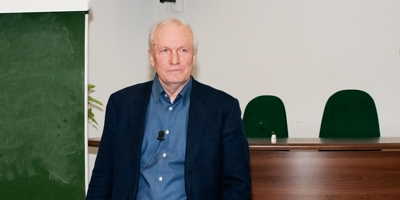 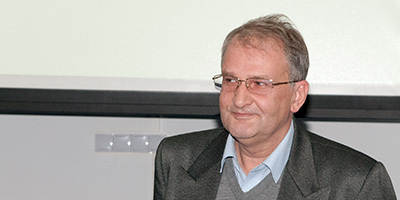 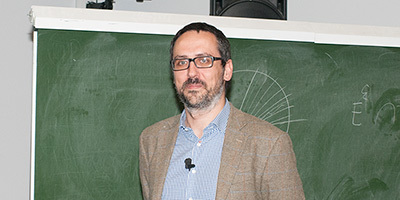 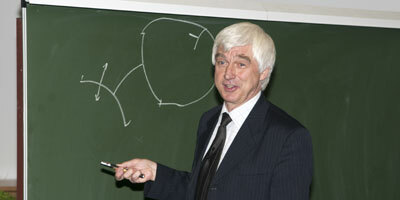 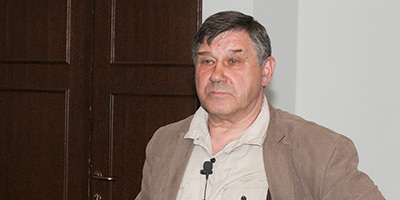 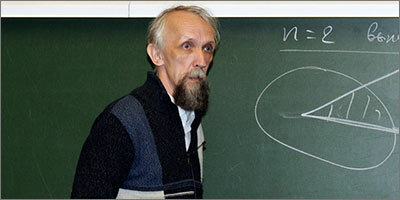 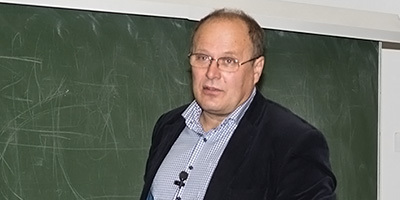 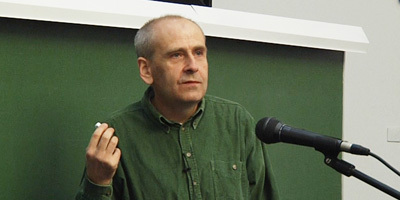 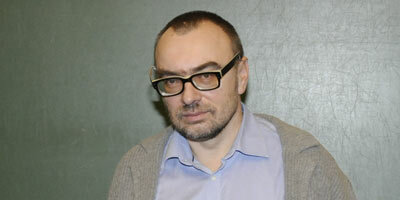 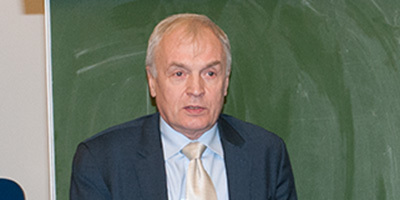 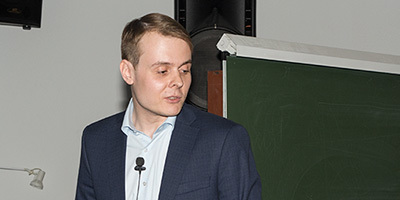 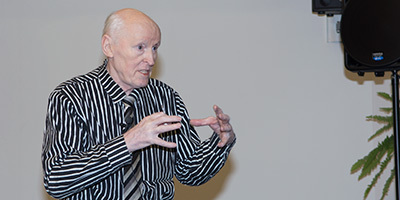 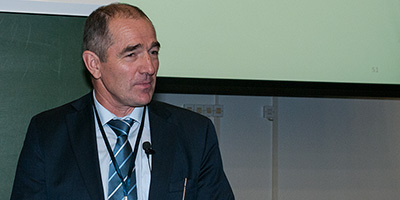 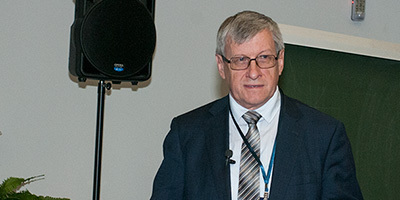 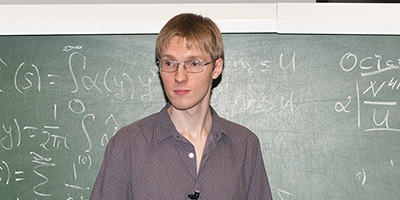 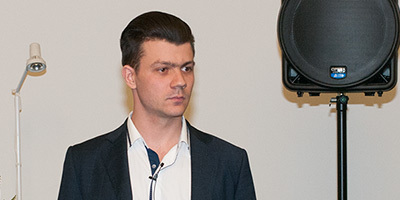 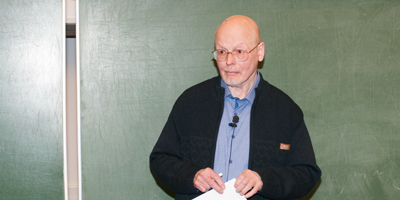 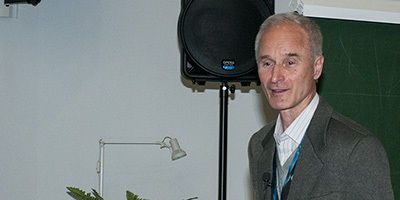 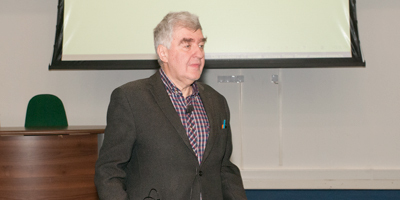 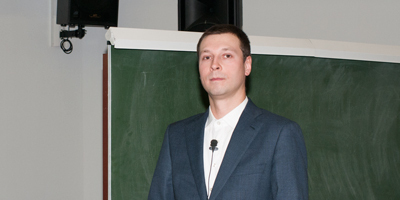 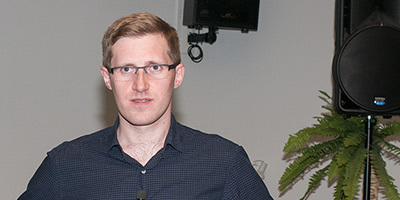 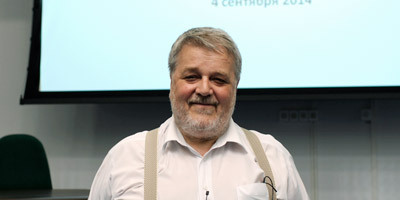 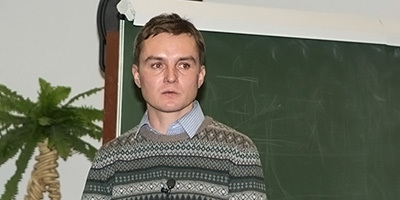 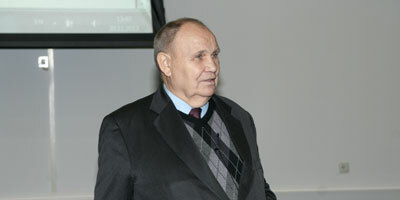 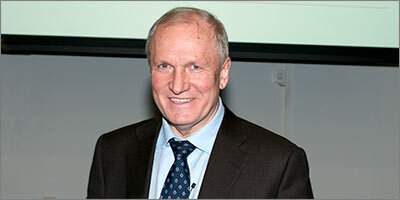 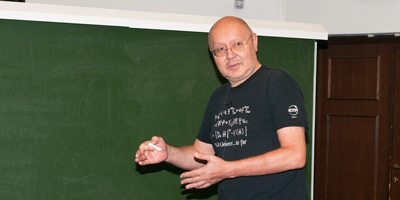 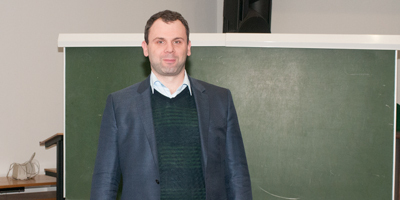 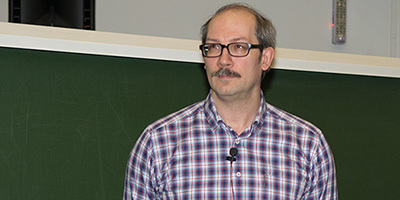 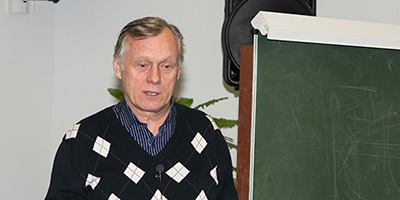 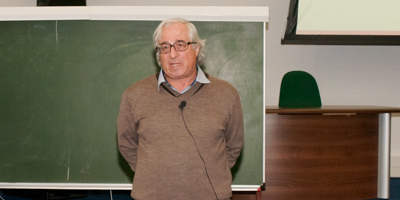 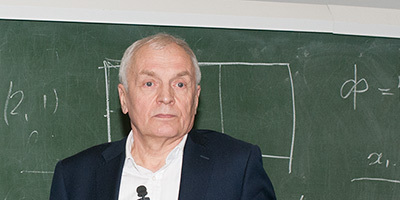 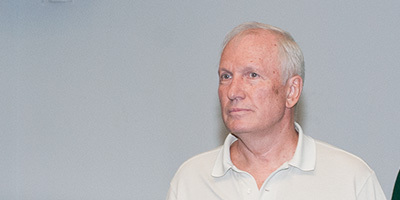 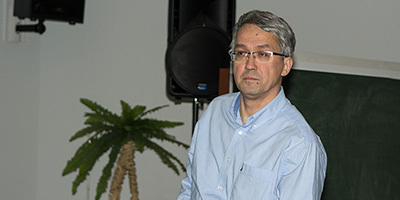 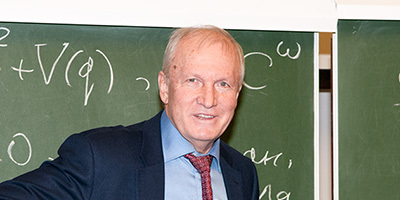 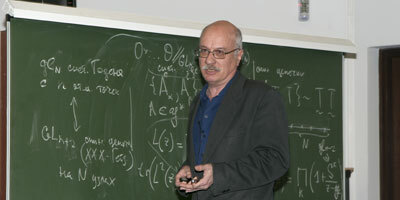 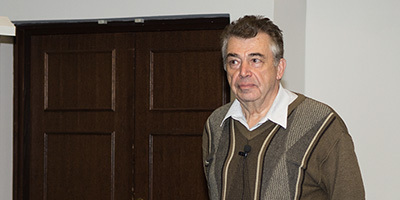 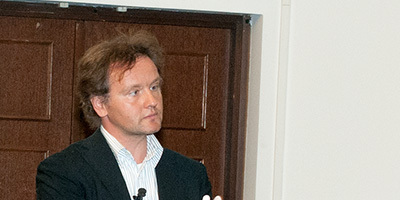 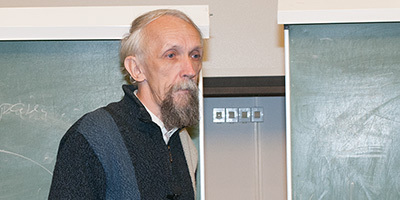 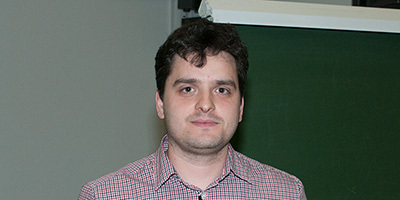 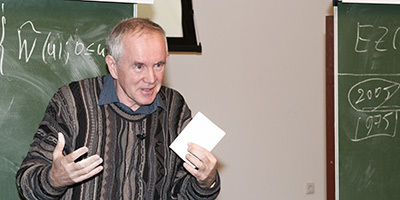 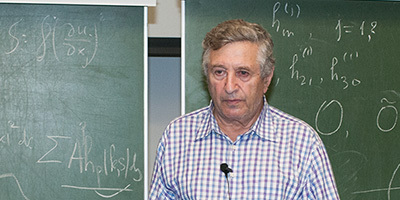 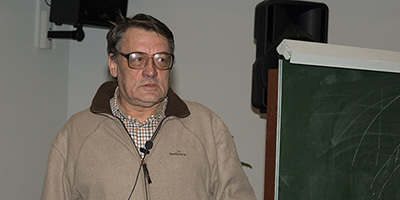 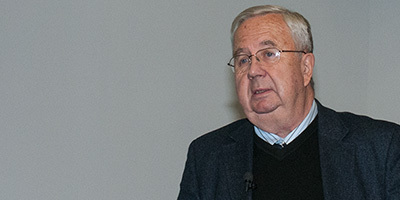 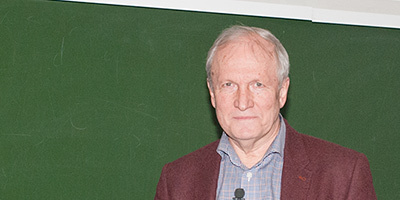 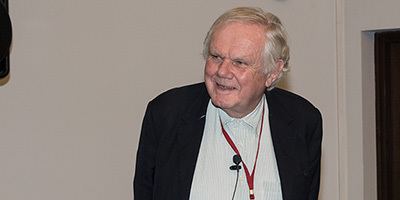 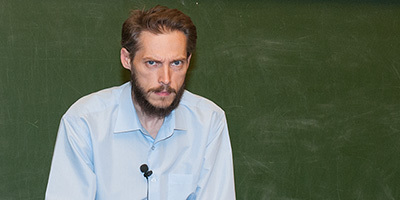 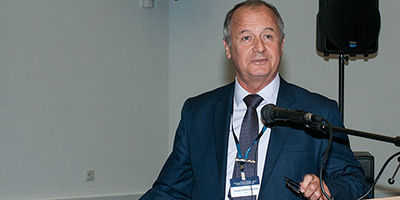 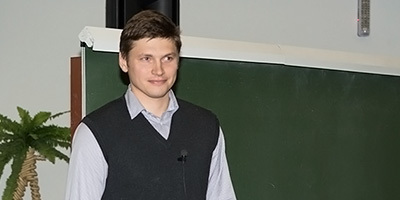 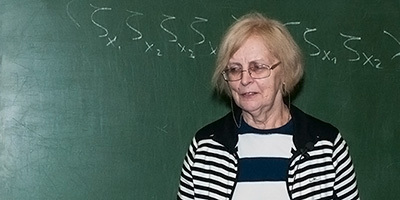 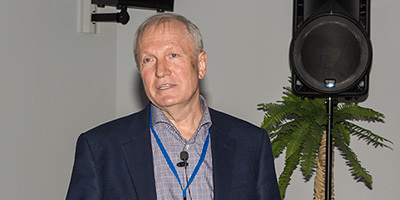 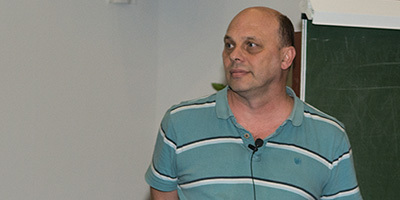 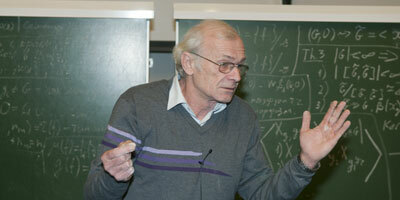 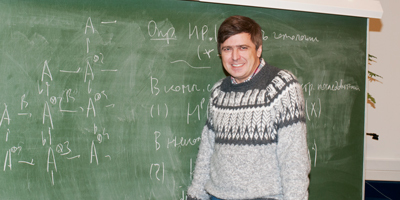 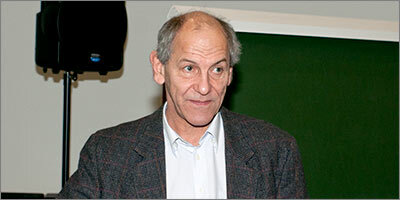 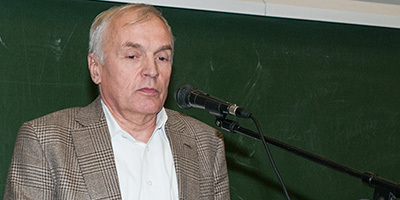 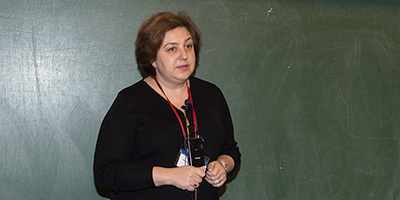 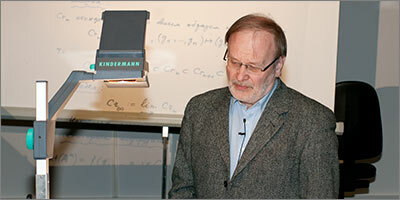 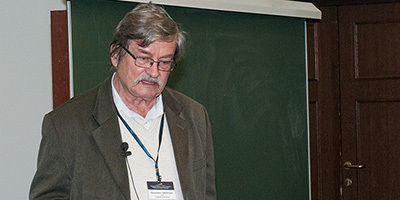 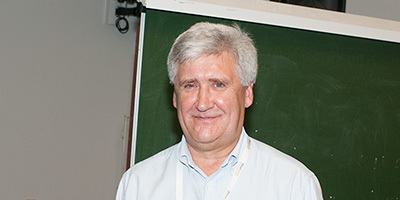 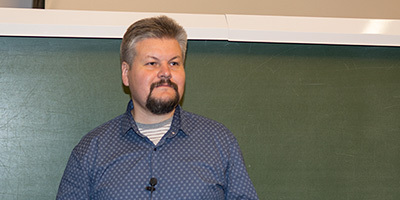 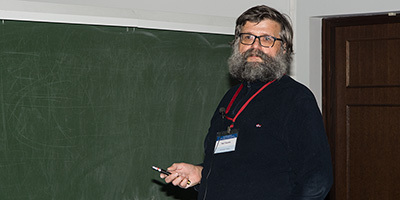 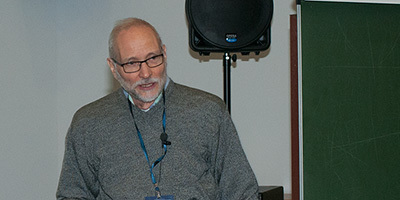 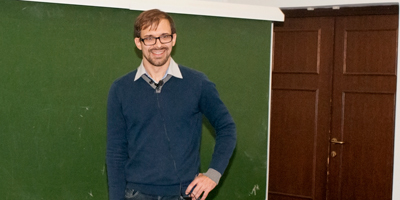 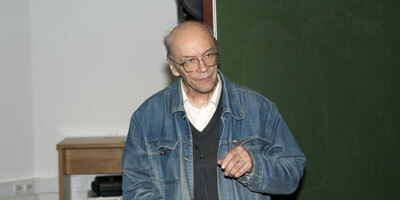 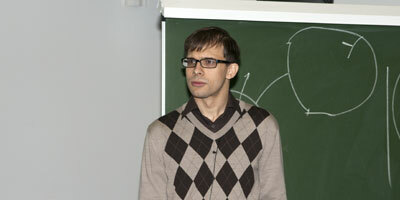 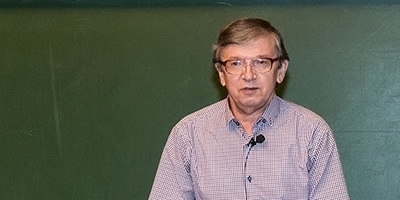 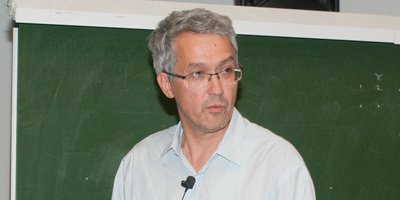 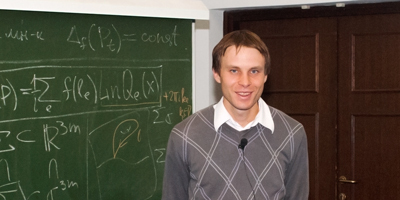 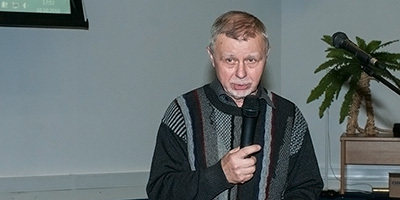 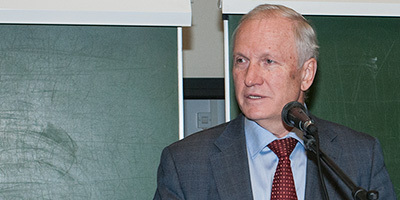 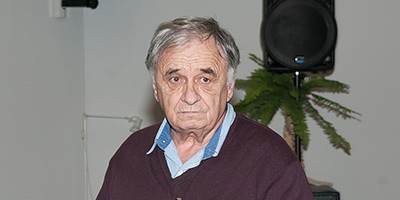 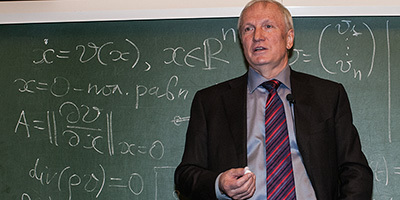 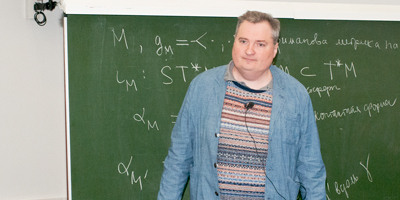 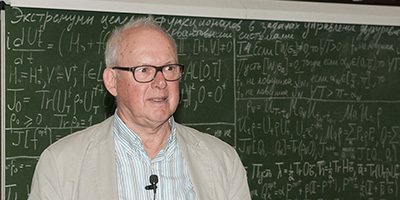 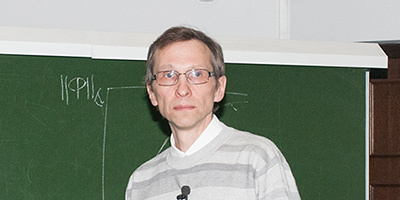 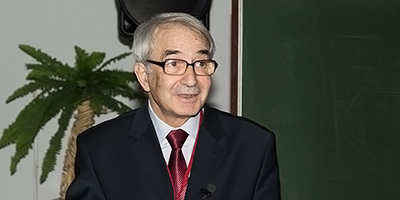 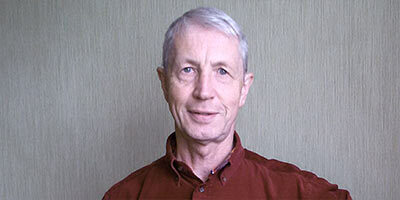 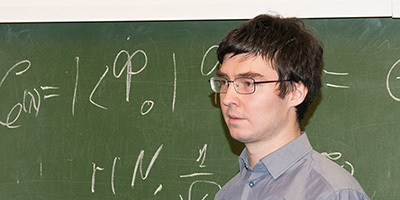 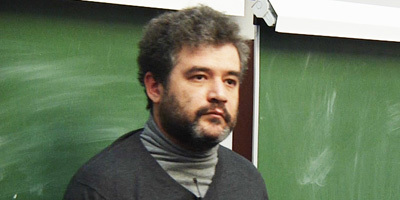 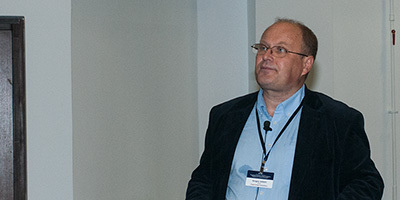 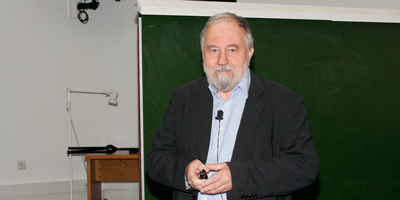 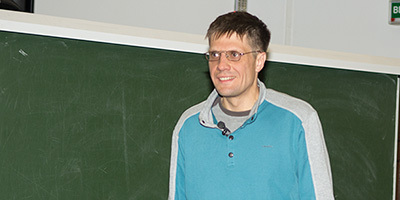 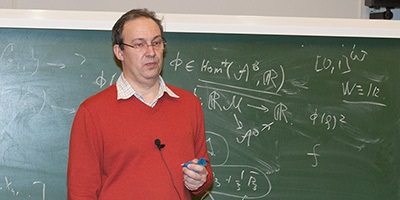 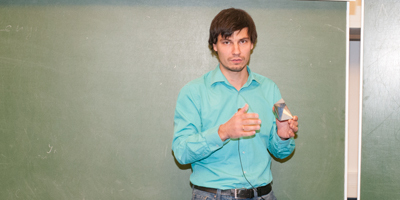 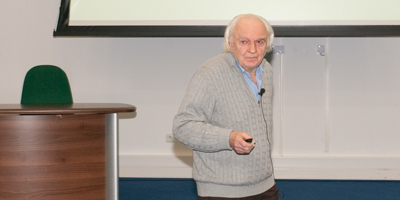 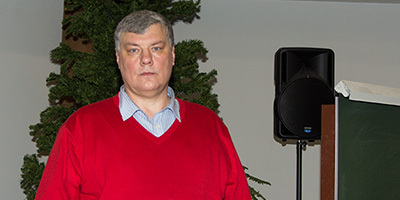 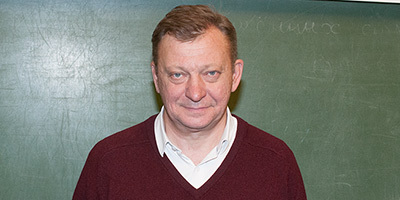 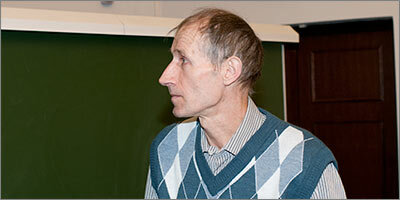 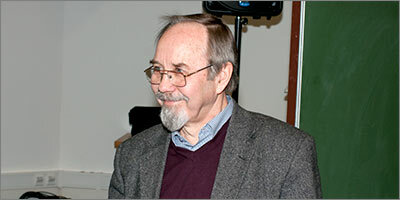 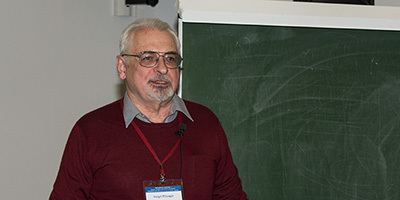 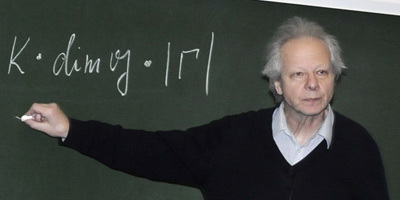 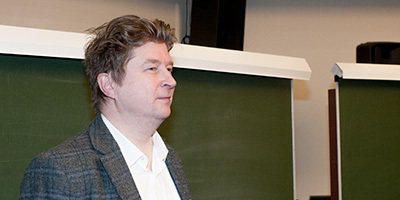 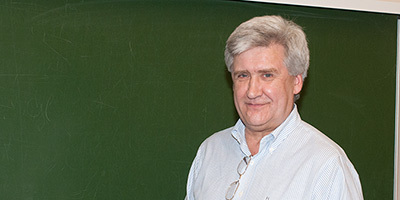 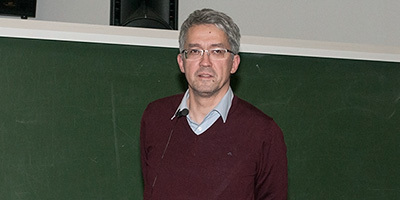 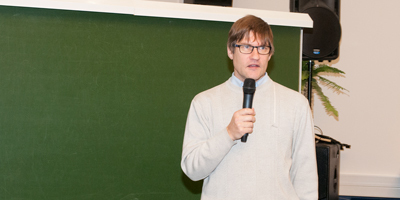 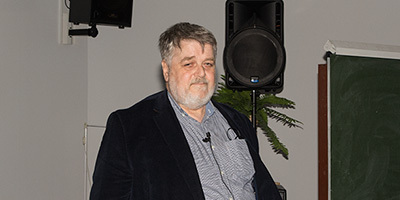 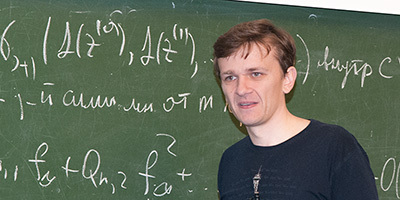 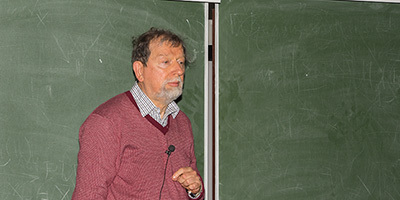 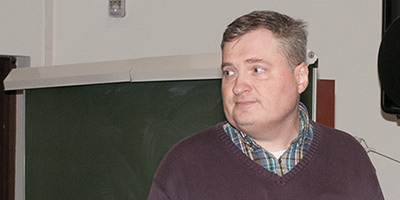 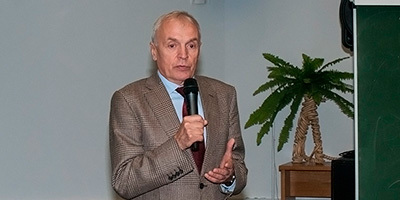 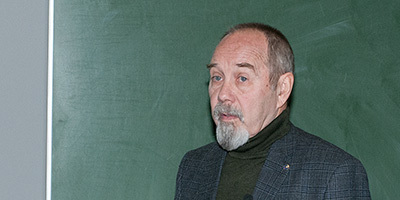 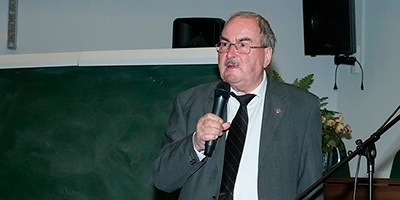 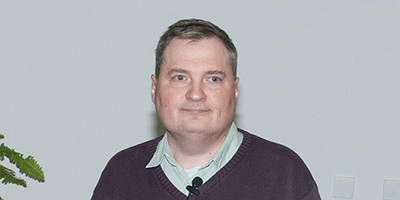 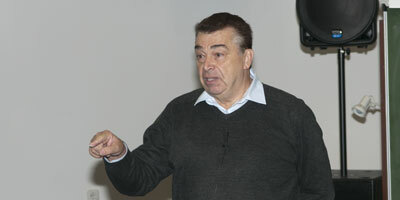 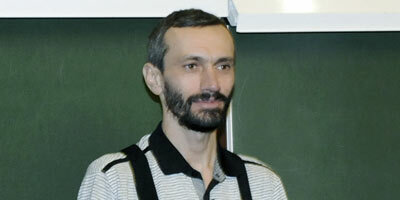 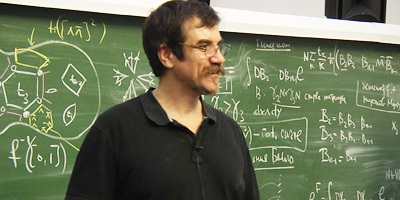 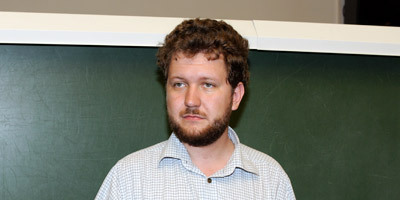 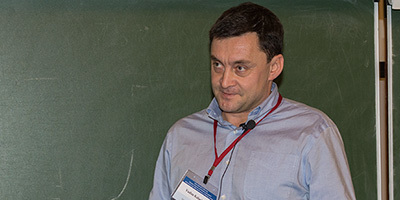 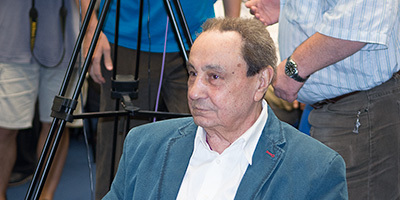 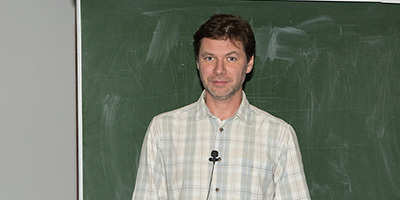 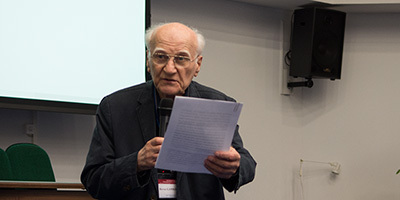 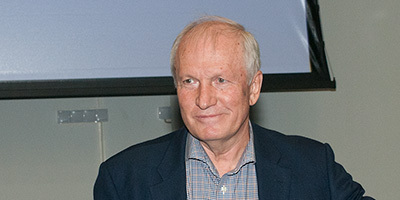 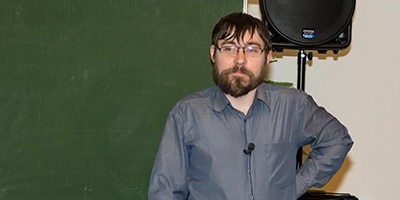 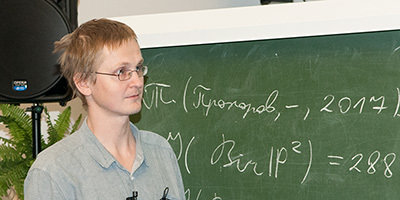 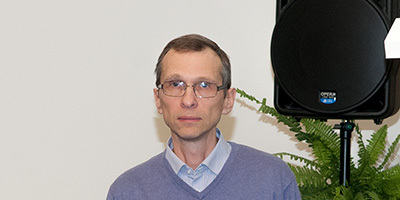 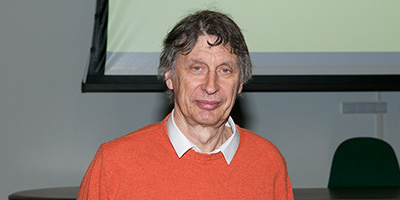 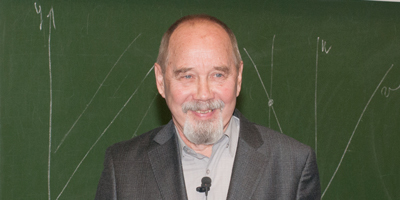 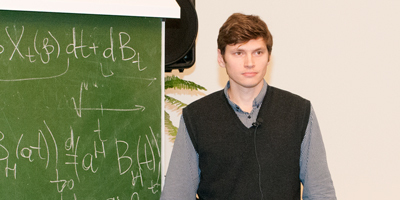 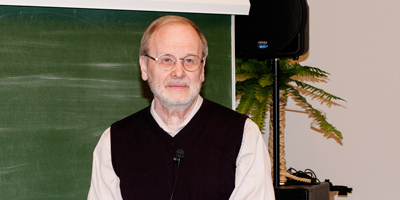 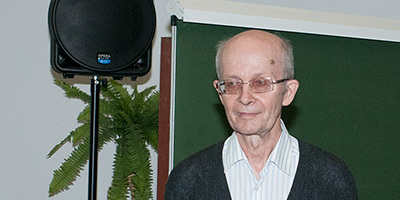 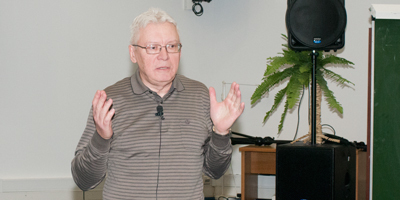 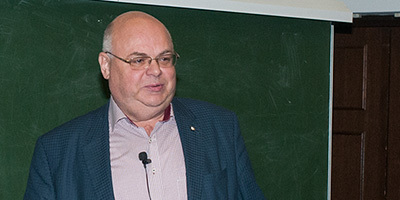 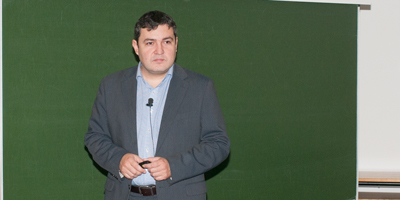 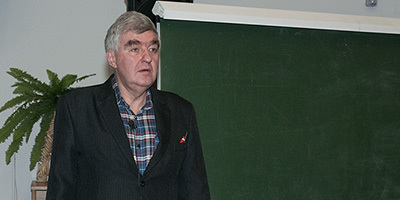 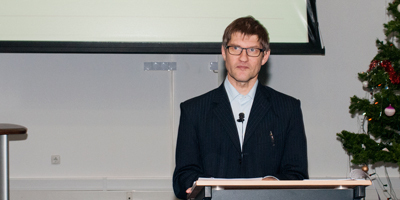 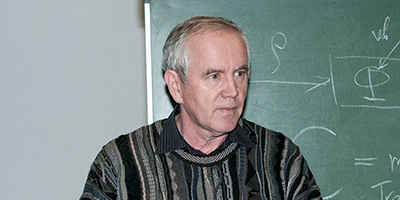 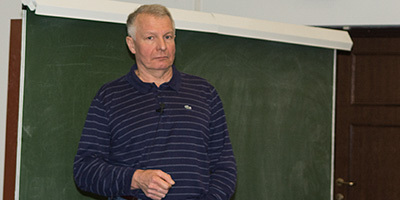 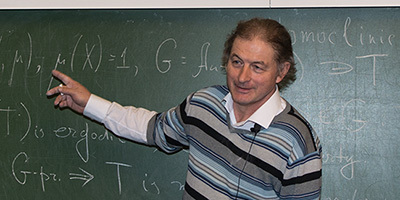 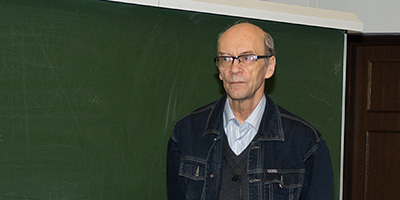 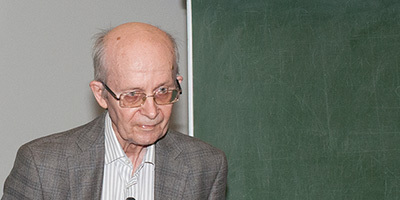 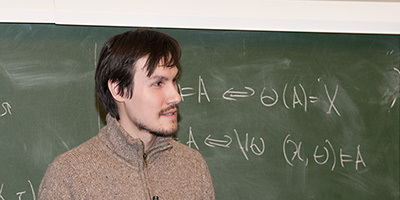 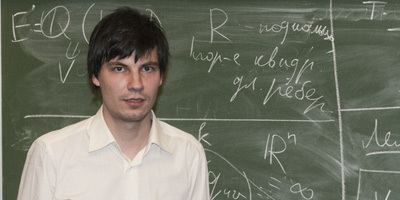 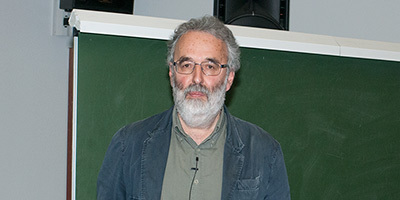 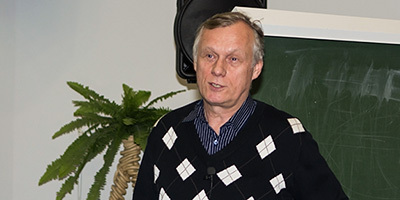 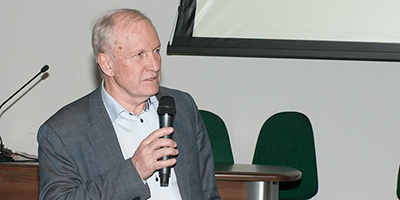 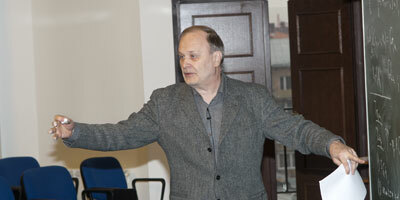 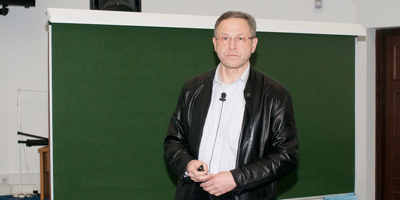 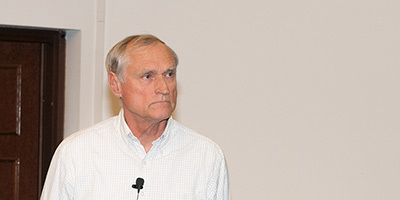 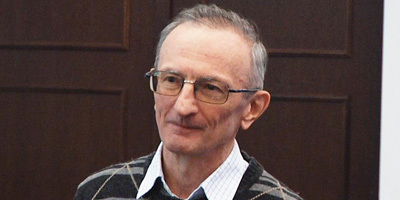 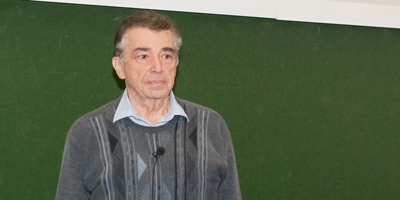 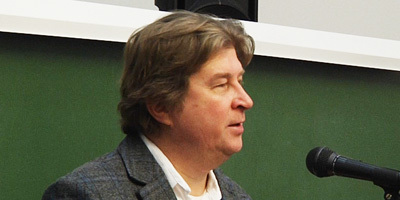 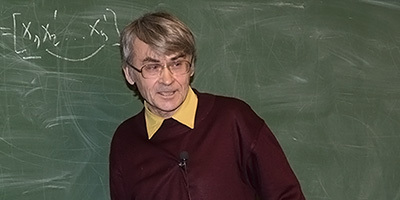 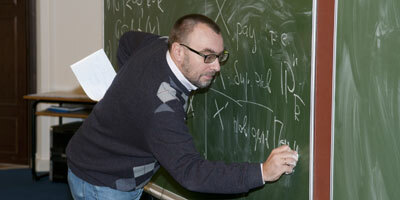 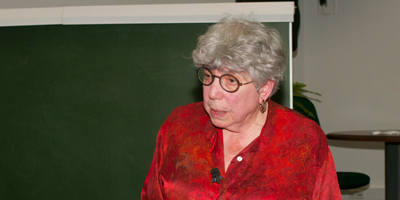 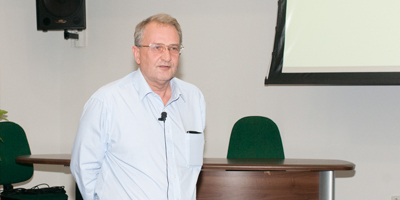 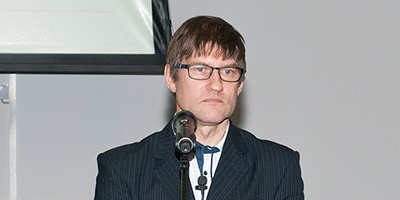 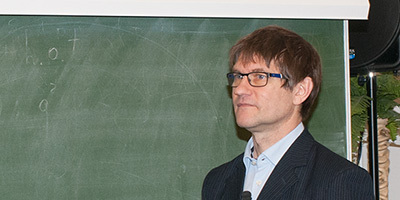 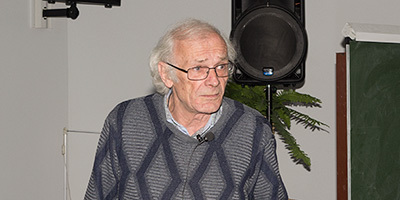 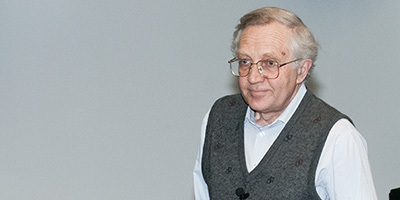 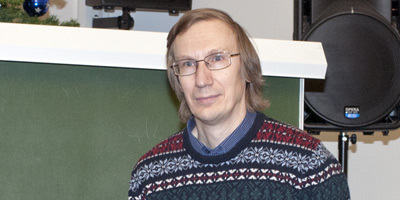 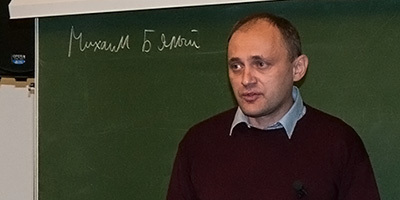 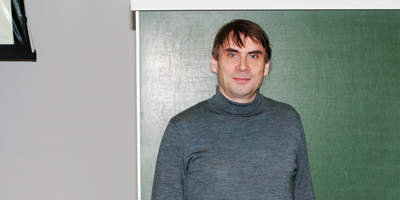 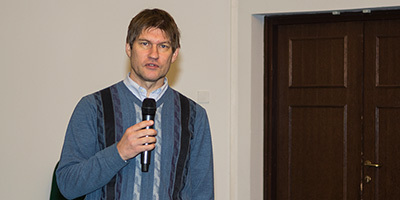 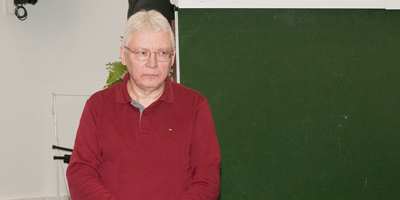 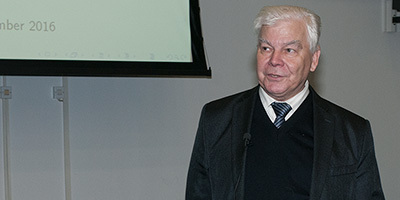 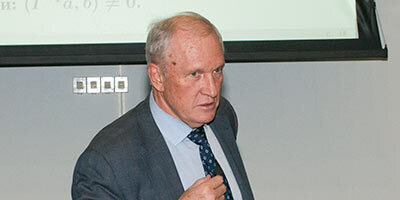 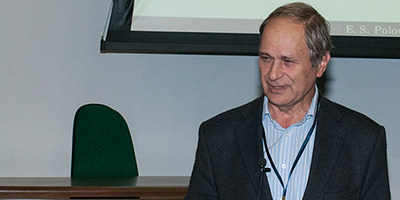 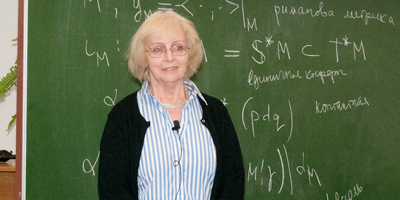 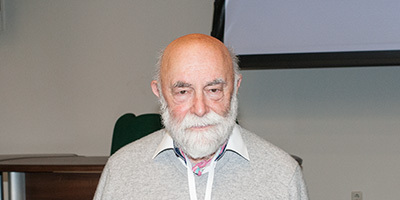 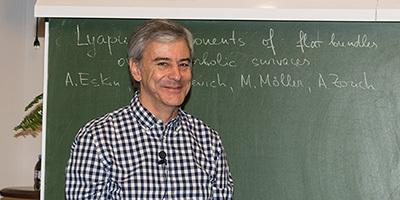 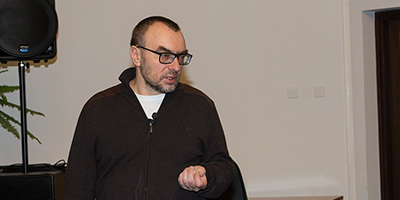 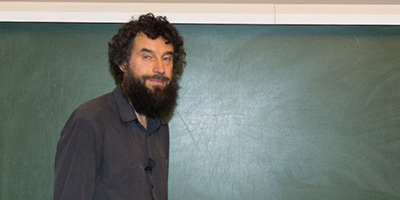 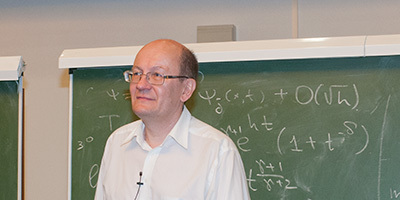 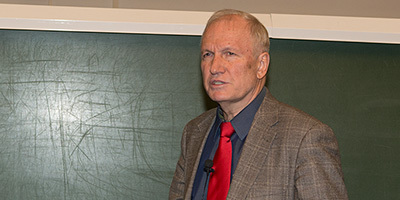 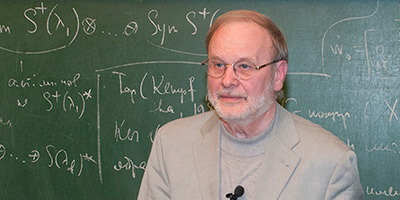 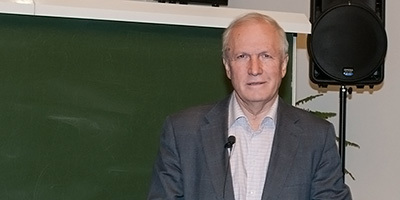 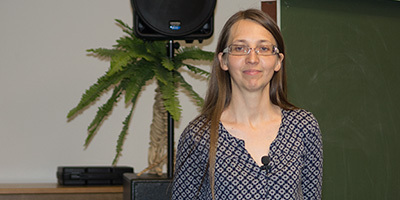 Conference on Complex Analysis and Mathematical Physics, dedicated to the 70th birthday of A. G. Sergeev was held on March 18–22, 2019, at the Steklov Mathematical Institute. 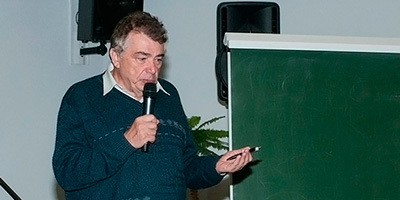 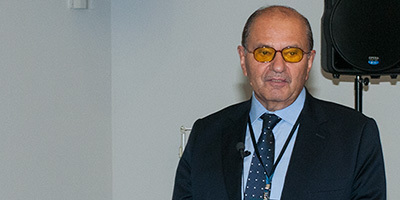 International Conference "Optimal Control and Differential Games" dedicated to the 110th anniversary of L.S. 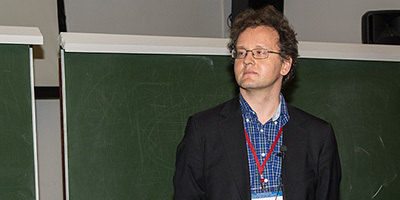 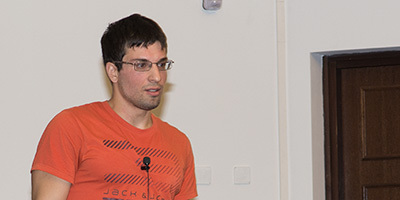 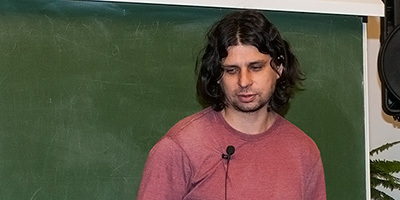 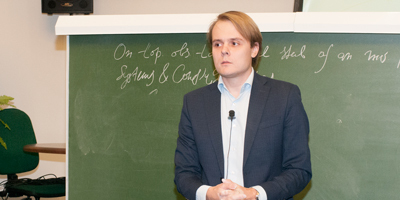 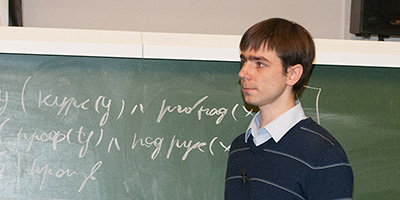 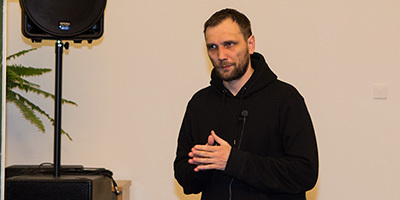 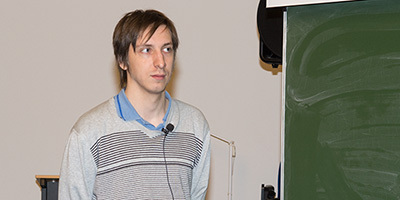 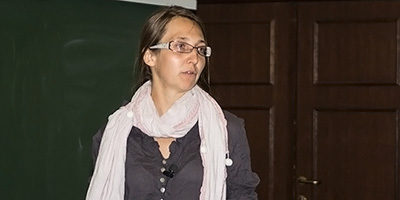 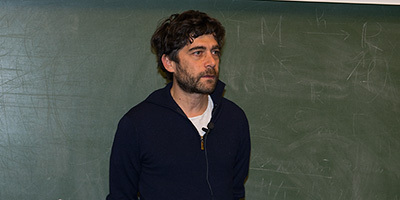 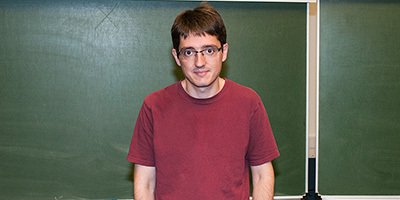 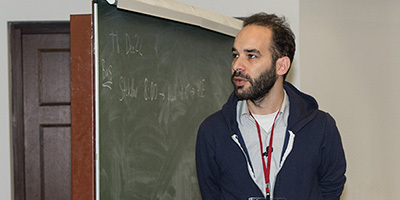 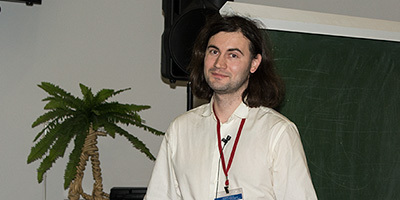 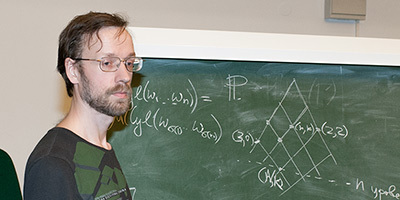 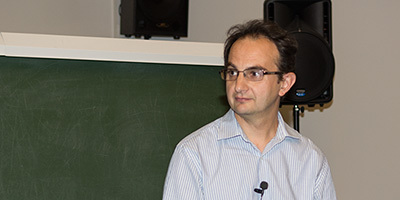 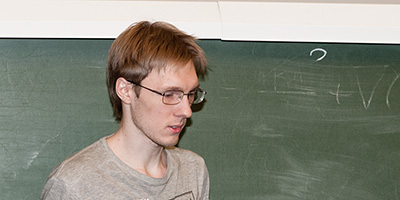 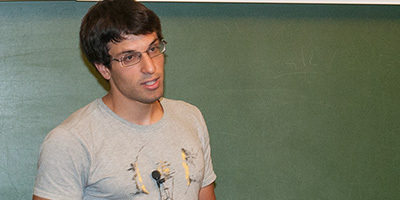 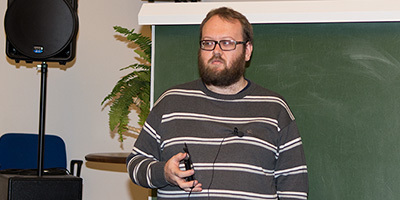 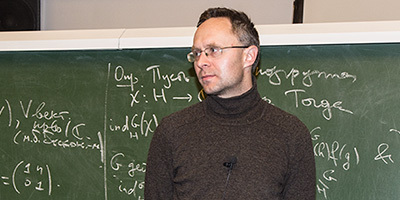 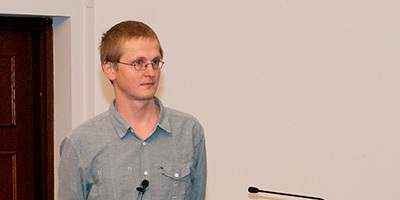 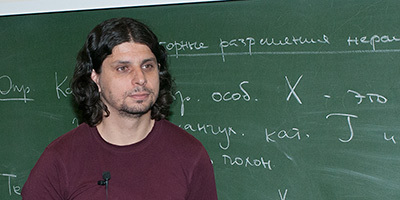 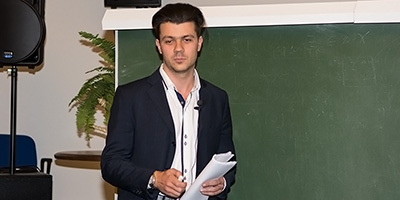 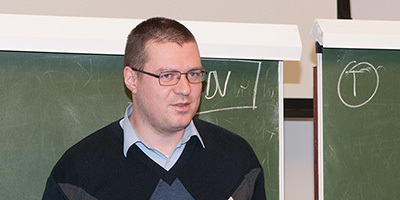 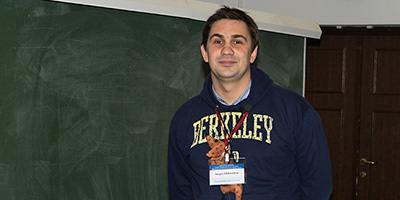 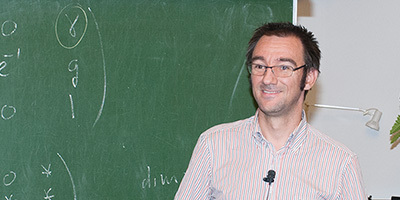 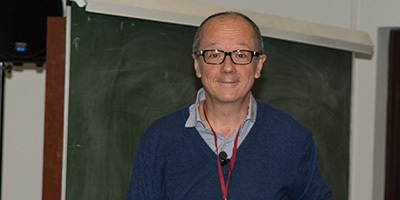 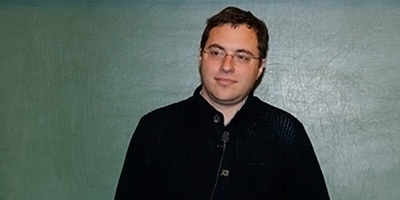 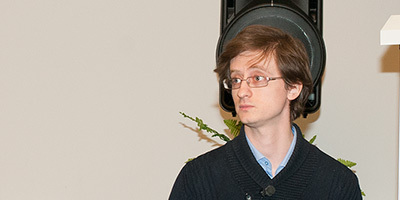 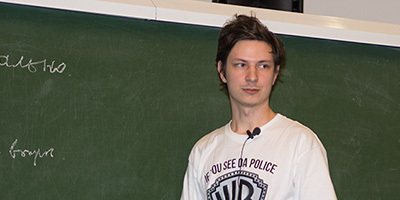 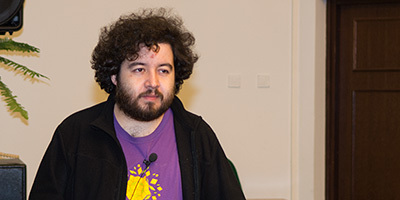 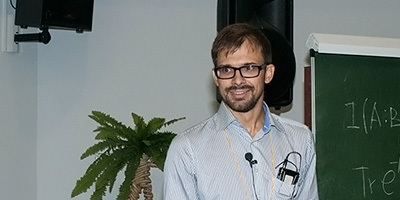 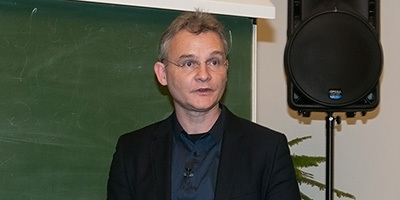 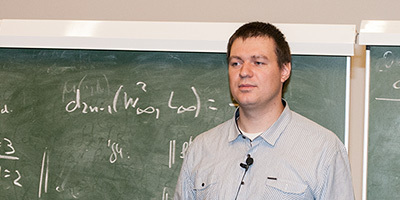 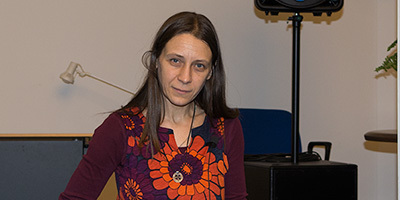 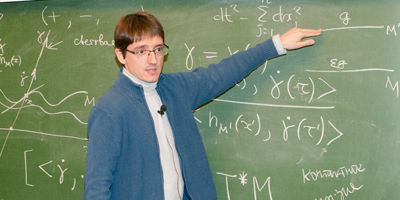 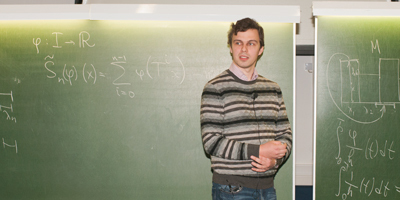 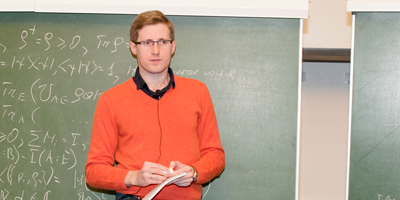 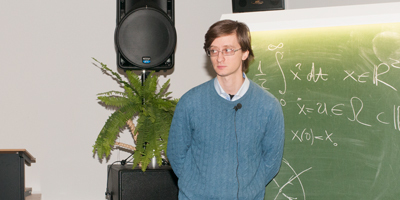 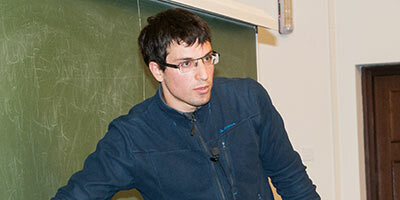 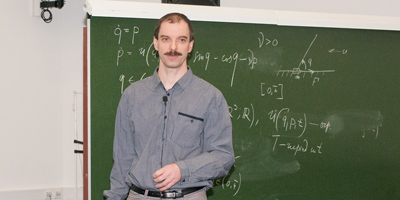 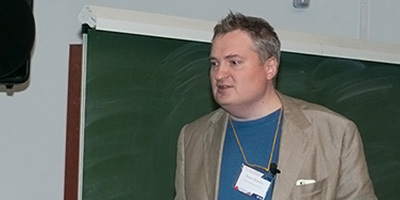 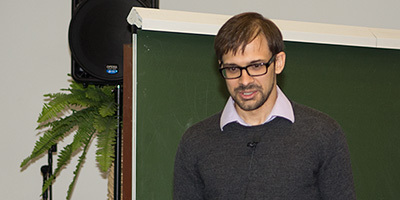 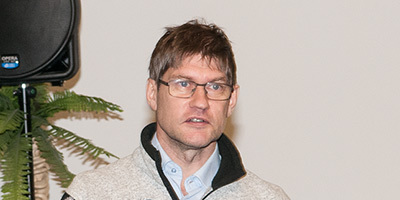 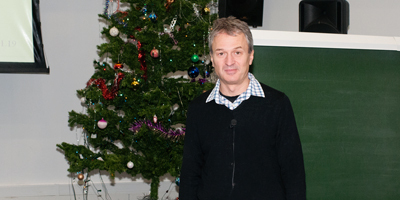 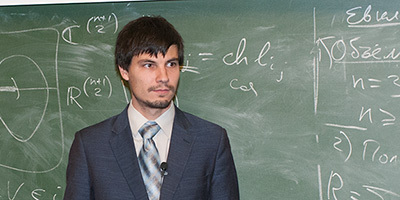 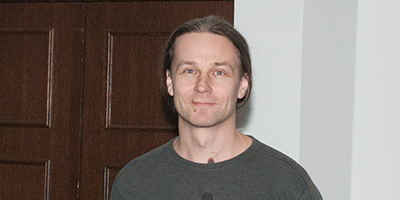 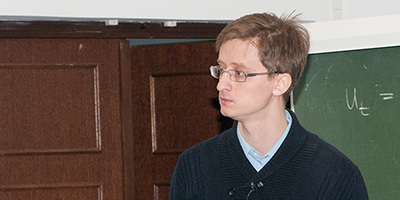 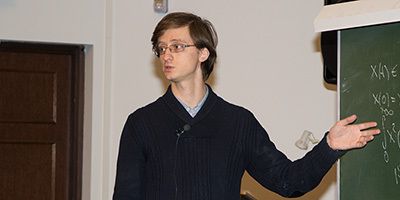 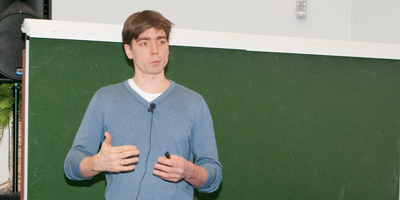 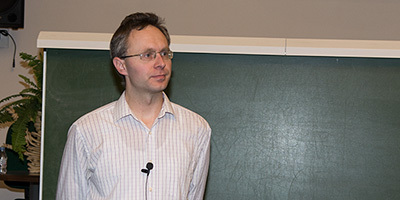 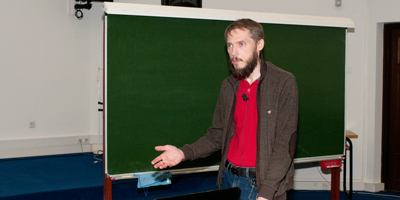 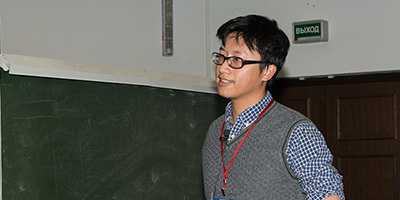 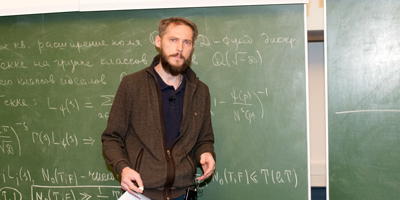 Pontryagin was held on December 12–14, 2018, at the Steklov Mathematical Institute. 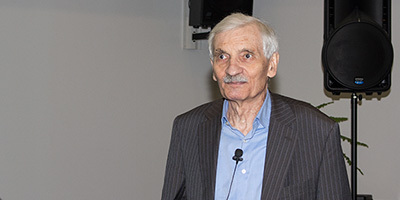 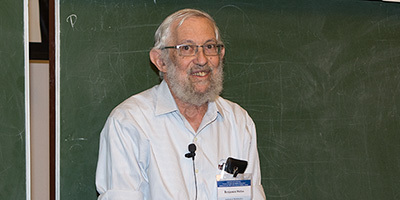 International conference «Integrable systems and applications» in honour of M. A. Olshanetsky 80-th birthday was held on December 11, 2018, at the Steklov Mathematical Institute. 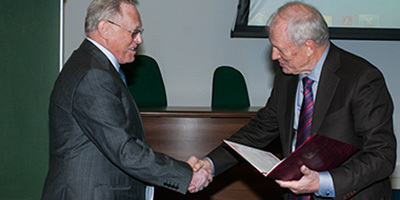 Meeting of the Academic Council of the Institute was held on December 11, 2018. 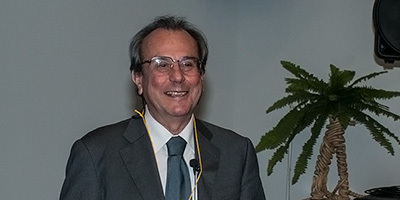 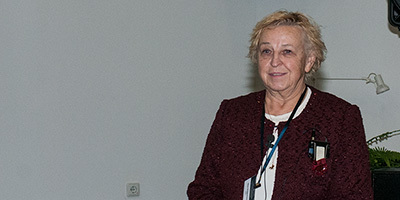 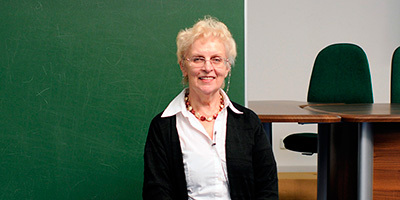 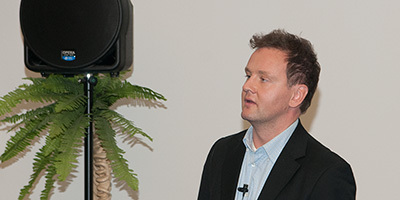 Meeting of the Academic Council of the Institute was held on November 22, 2018. 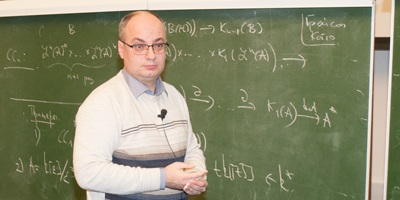 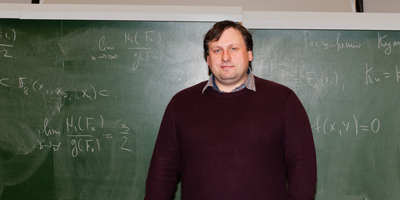 Conference «Contemporary Mathematics and its applications» dedicated to the results of research supported by the Russian Science Foundation under grant 14-50-00005 was held on November 19, 2018, at the Steklov Mathematical Institute. 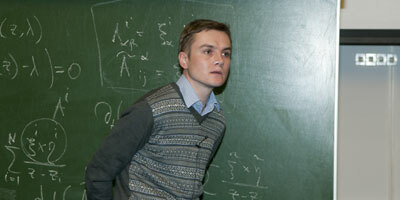 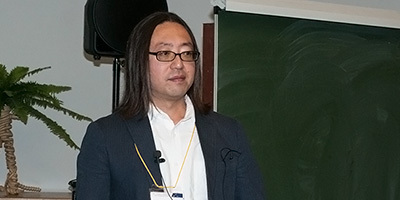 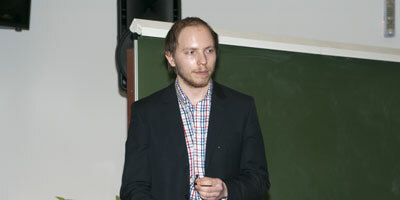 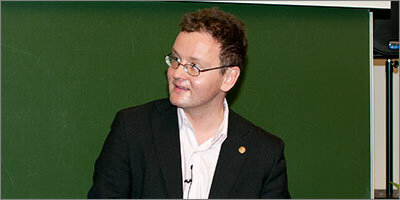 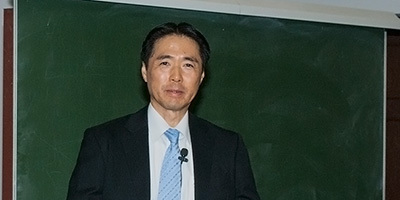 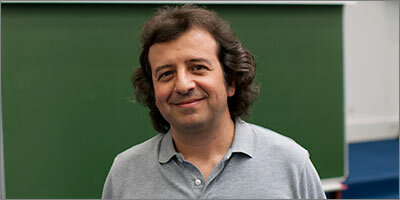 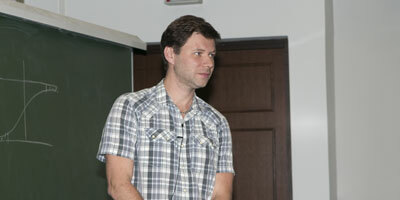 International conference «Modern Mathematical Physics. 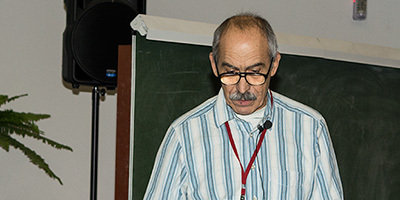 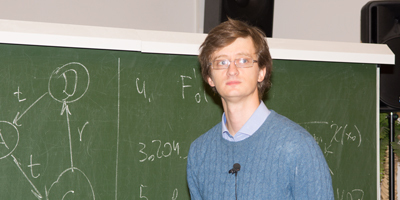 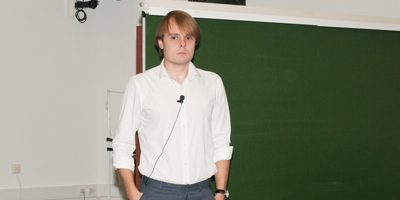 Vladimirov-95» was held on November 12–16, 2018, at the Steklov Mathematical Institute.